Easter flowers are a symbol of Spring and AMY'S FLORIST in Tuscaloosa, AL has a large array of beautiful Easter arrangements to choose from. You can’t send Easter eggs - so send a fresh bouquet of Easter flowers instead! Amy's Florist has the best and brightest flowers for Easter, including the traditional Easter Lily. 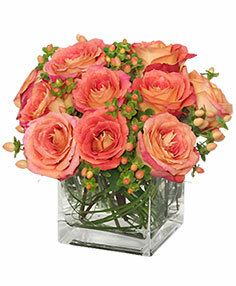 Send Easter flowers to Tuscaloosa, AL or nationwide for a joyful Easter celebration. 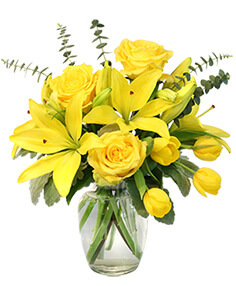 Remember your loved ones this season with a bouquet of Easter lilies, assorted tulips, or crocuses. For a more customized gift, let AMY'S FLORIST put together an Easter basket that even the Easter bunny would be jealous of. Browse and order online or stop by our store to place an order this season. Let AMY'S FLORIST in Tuscaloosa, AL take care of you and your loved ones this Easter. 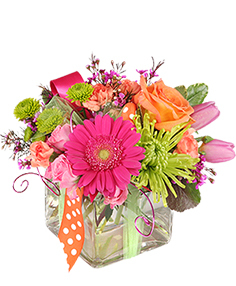 Whatever you call it, Administrative Professionals Week, Secretary’s Week or Administrative Assistant’s Day, don’t forget to show your appreciation for their hard work by sending them a delightful flower arrangement. 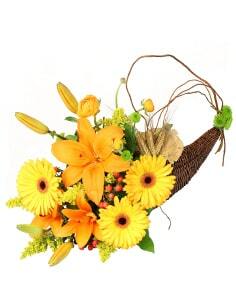 Amy's Florist has just the right flower bouquet to show your gratitude! Secretary's Day is a day dedicated to showing appreciation for the executive assistants and administrative professionals who work so hard for you. 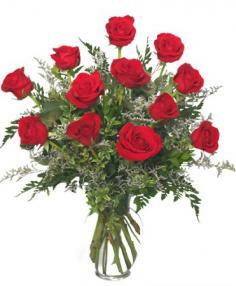 AMY'S FLORIST in Tuscaloosa, AL has great gift ideas that are certain to show just how much you really care. 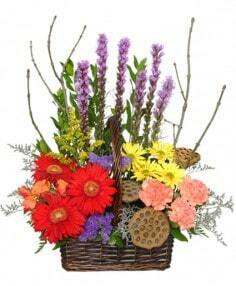 AMY'S FLORIST offers customized assorted floral arrangements and gift baskets to fit your needs. 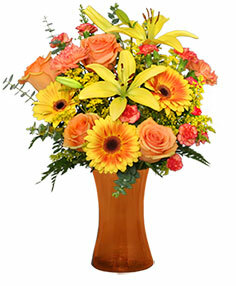 Roses, daisies, or plants are a great way to say "Thanks" this Secretary's Day, while a gift basket filled with your secretary's favorite things is a thoughtful, personal way to show your appreciation as well. 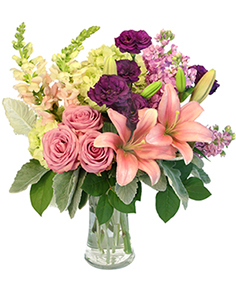 Browse and order online or stop by our store to place an order with AMY'S FLORIST in Tuscaloosa, AL this Secretary's Day. It's the scariest time of year! Are you throwing a freakishly frightening Halloween party this year? Perhaps you're just decorating your home for the holiday. 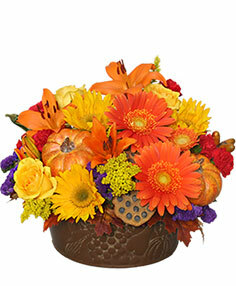 No matter what your plans are this Halloween, AMY'S FLORIST is your one-stop-shop for all-things Halloween! I know what you're thinking, "Flowers for Halloween?" but you'd be surprise what creative florists can come up with! Let AMY'S FLORIST in Tuscaloosa take your Halloween party or get-together to the next level! Christmas decorations have come a long way, even since we were younger. It's perfectly normal to see a Christmas tree decorated in glitz and glam. No matter what your style, AMY'S FLORIST has the right Christmas accessories for you! Whether you need a centerpiece for your holiday party, a wreath for your front door, or even help decorating your Christmas tree, we do it all. 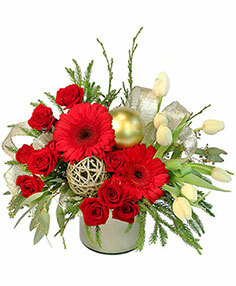 Don't hesitate to give AMY'S FLORIST a call for all your Christmas needs.